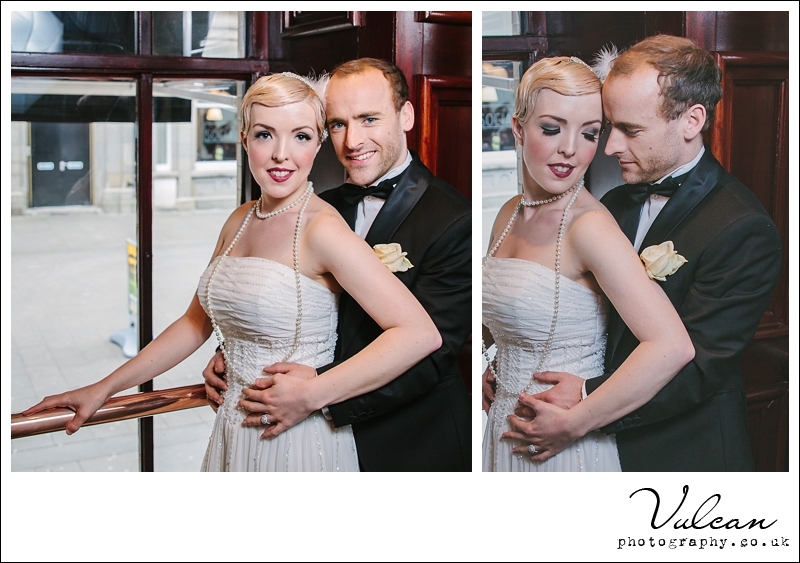 This is the 3rd and last engagement shoot with Sian and Trystan (See the 1st here & the 2nd here). 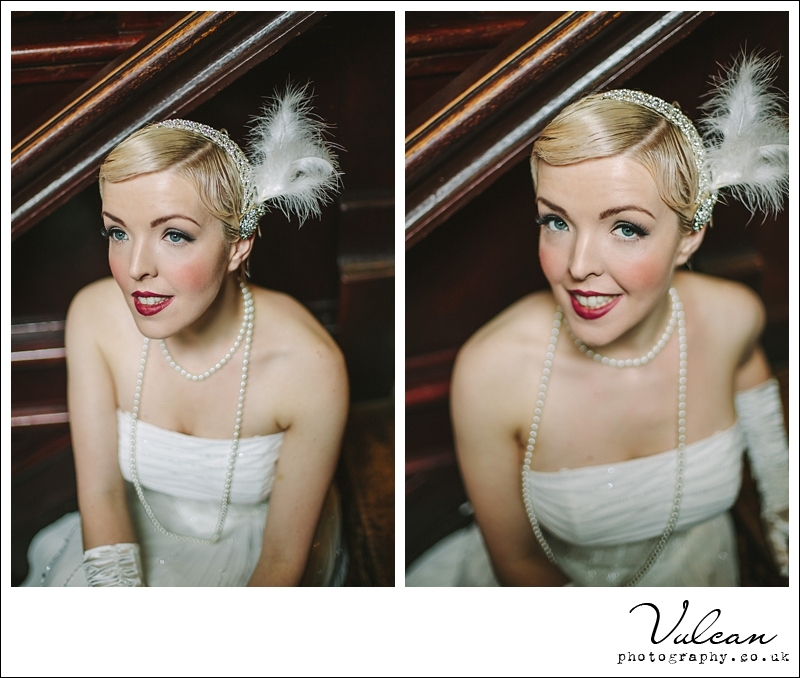 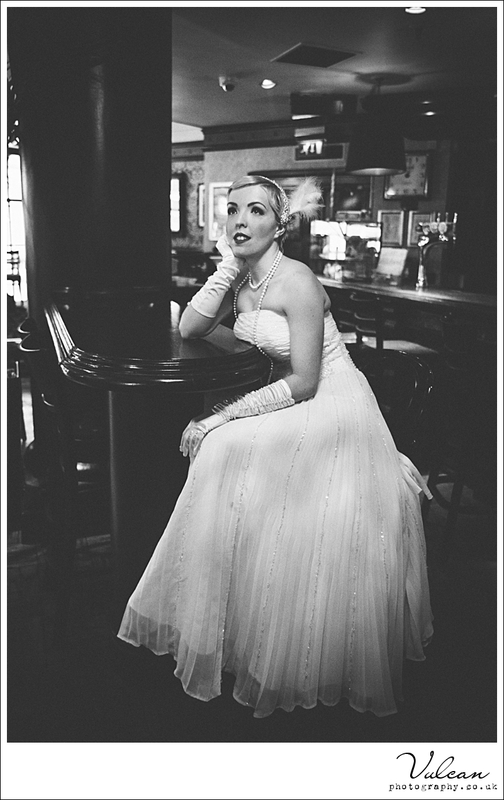 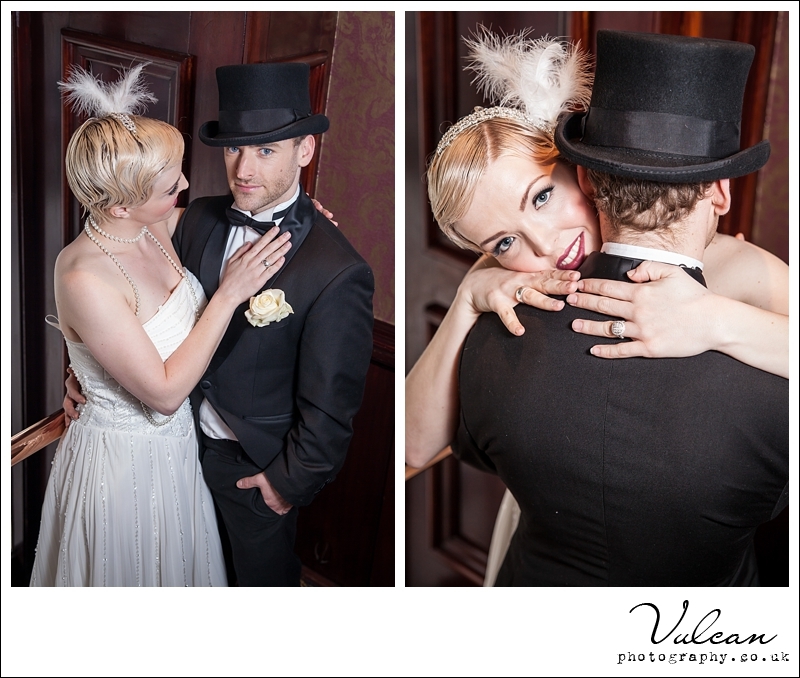 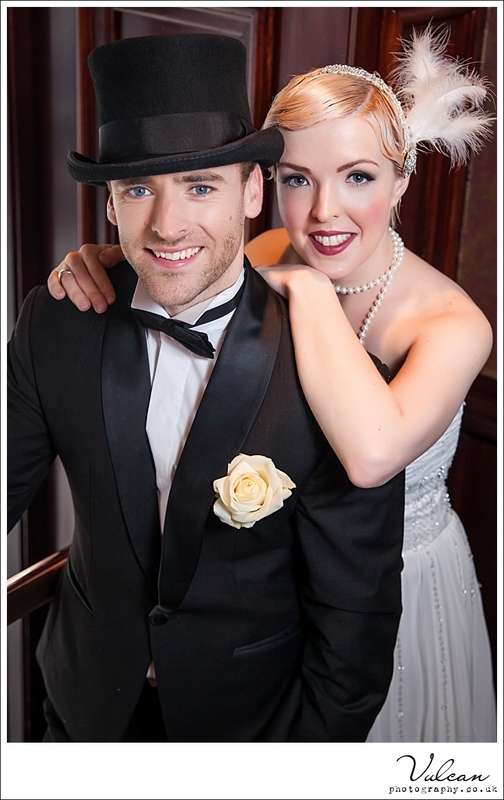 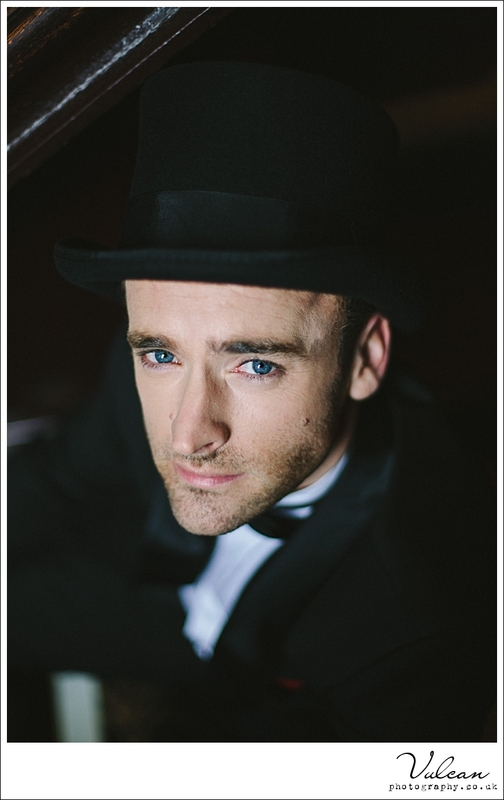 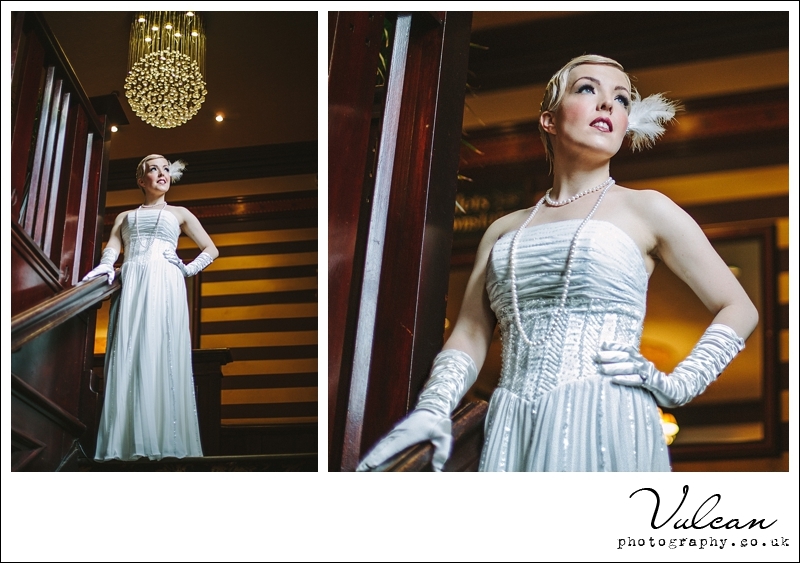 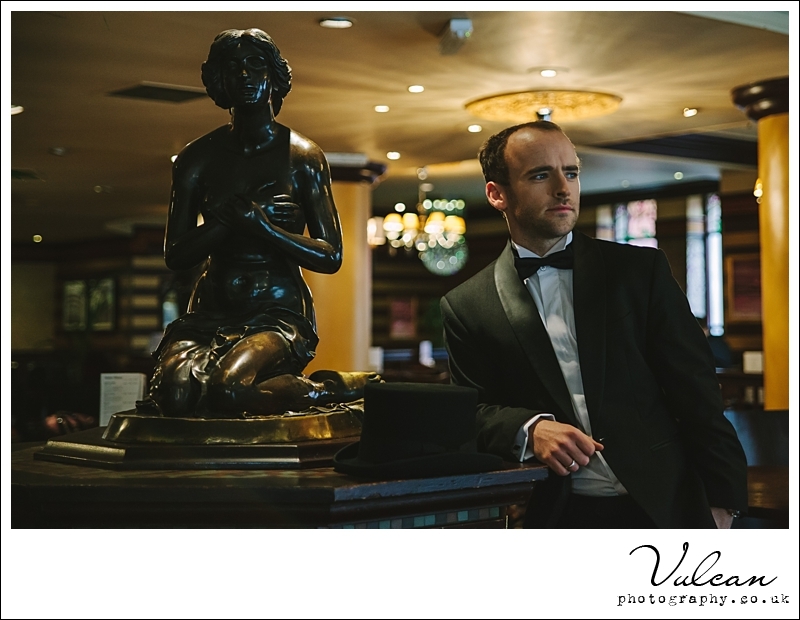 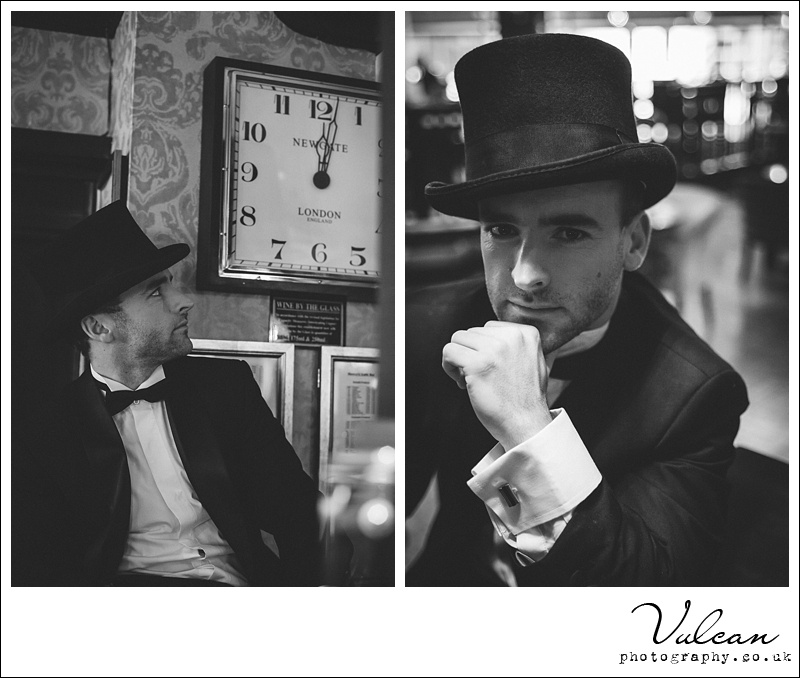 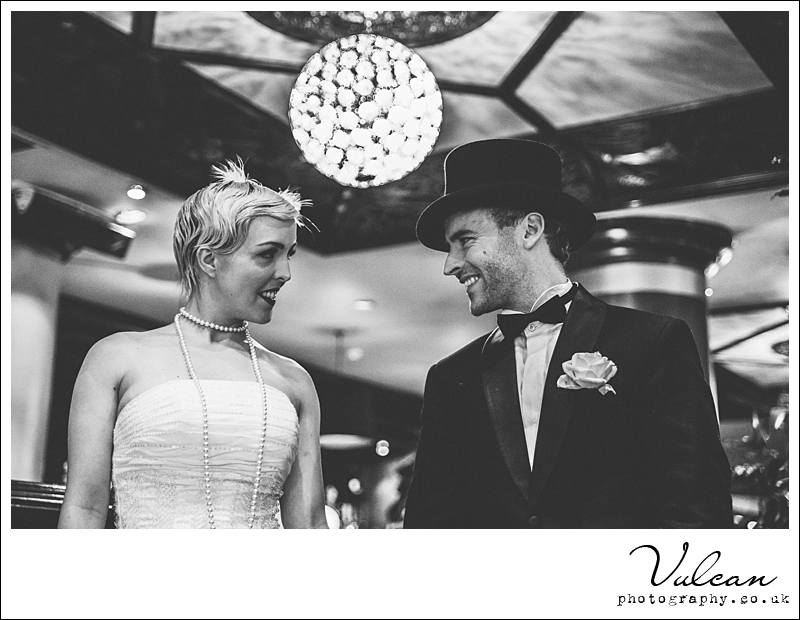 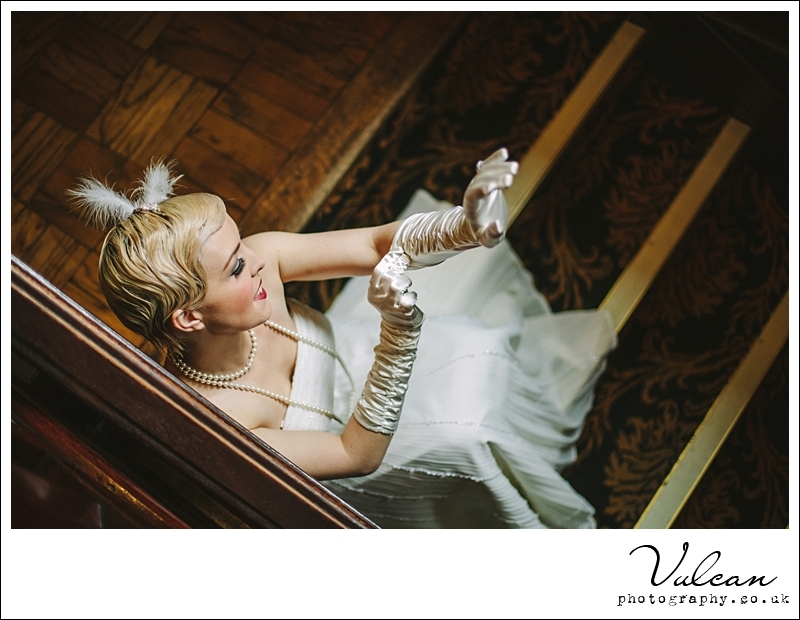 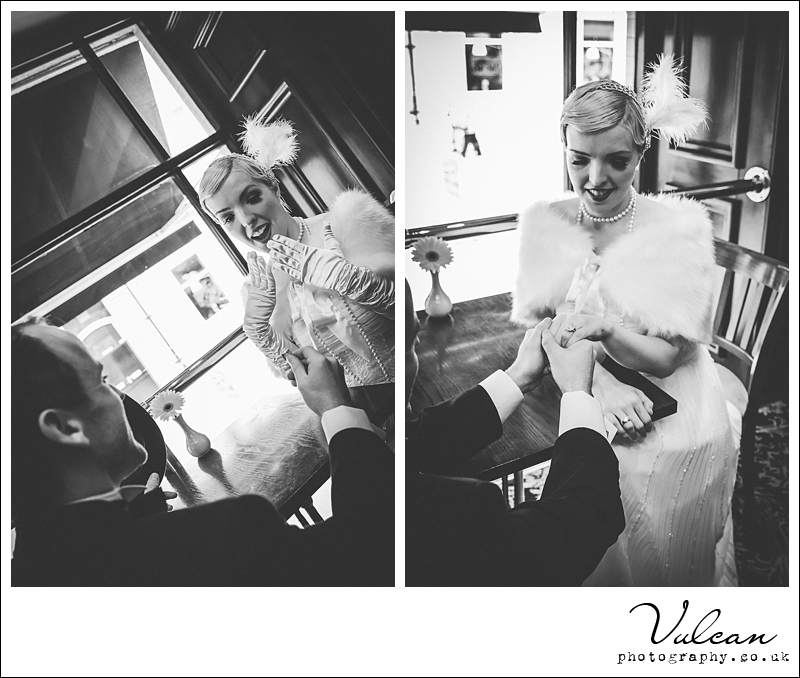 This shoot was vintage 1920’s inspired, Sian and Trystan looked great, really dressed for the part. 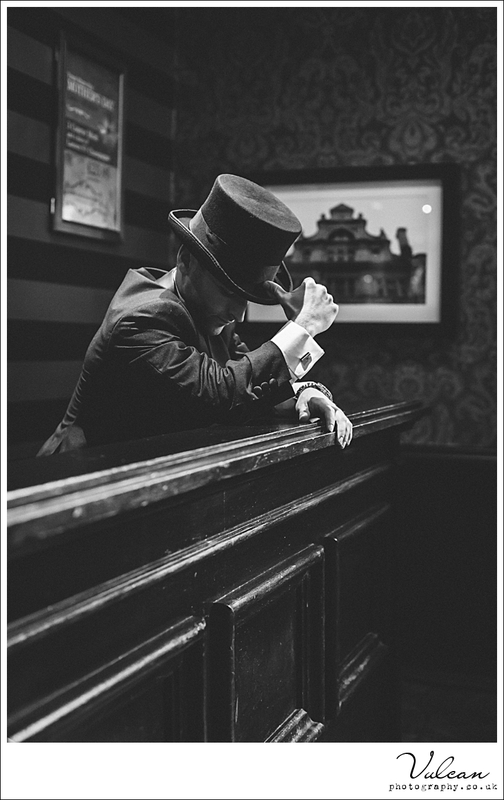 It was very challenging as the venue (Henry’s Bar, Cardiff) is a very busy restaurant and even though we hoped to have picked a quiet time, it wasn’t! 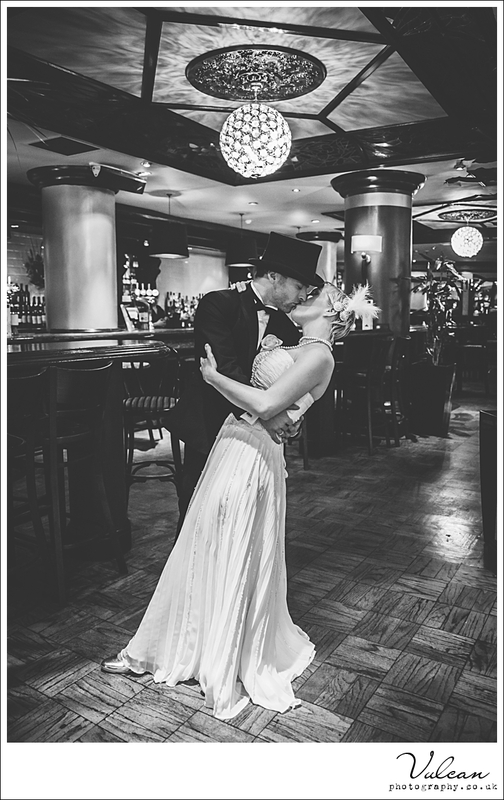 We had lots of fun doing these themed shoots and I’m quite sad this was the last one, as Sian and Trystan have got married (see the wedding here). 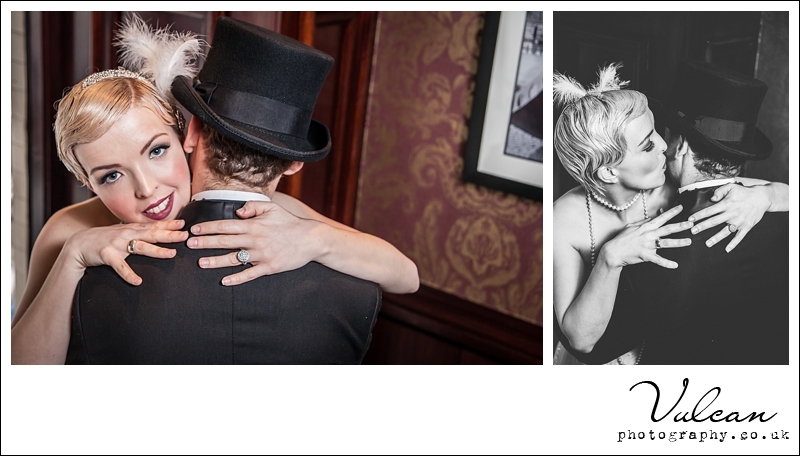 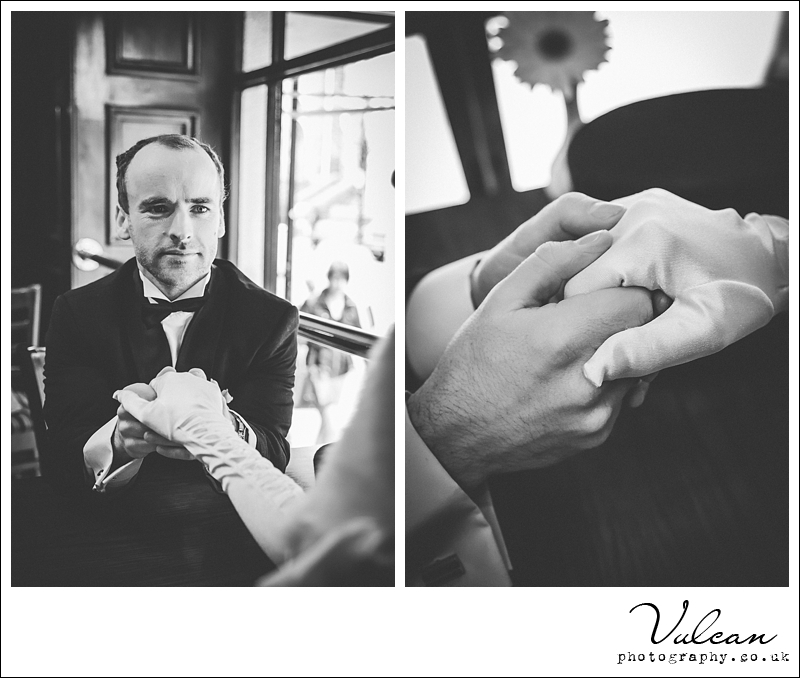 So please anyone with any creative ideas for engagement shoots please get in touch!